Are you having problems with pesky acne? Can't seem to get rid of those unsightly blemishes? This is the peel for you. Relax and enjoy this peel while it works hard to deliver maximum power to your face to eradicate uncomfortable skin acne. 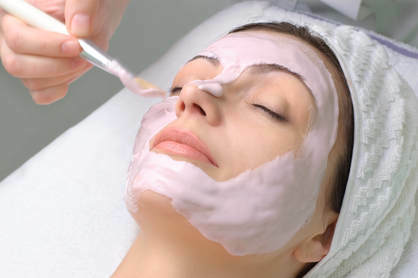 *In order to experience the maximum affect of these treatments, we recommend a series of 6 chemical peels. Ask us today how you can save 20% on each series package.